The second meeting was held in Poland. The first results of the project were assessed, and the next steps and milestones established among all partners. 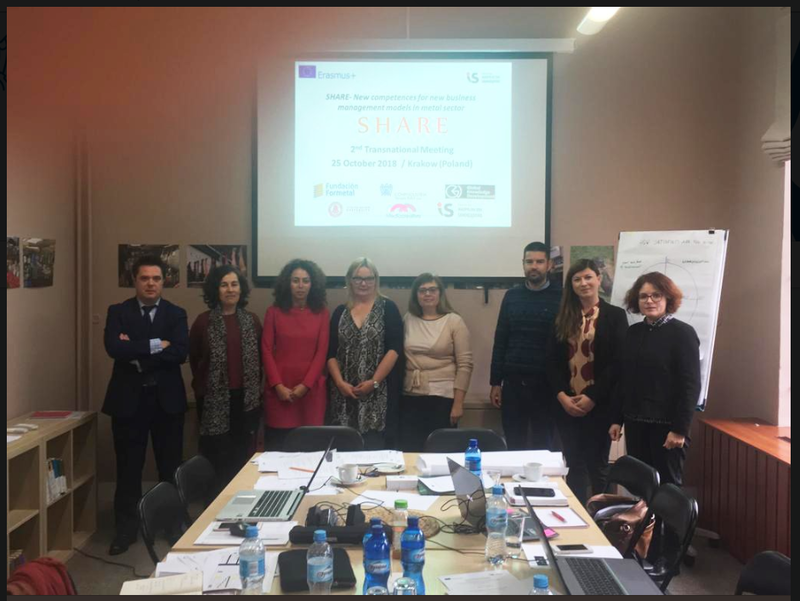 The training course content development was distributed among partners based on their expertise and the following tasks agreed, which included the validation of the materials as well as evaluation and dissemination activities.